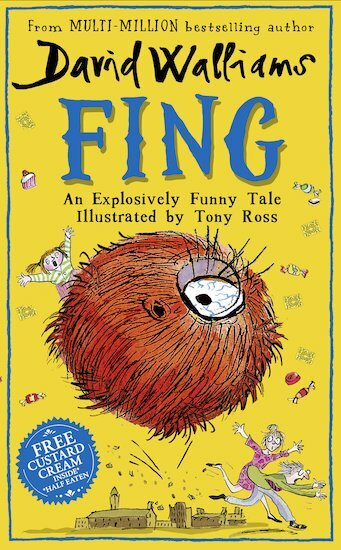 Fing, the brand new book by bestselling author and king of funny David Walliams, is here! Fing is the hilarious story of spoiled Myrtle. When Myrtle demands a FING, Mr and Mrs Meek will do anything to keep their darling daughter happy. There’s only one problem: what is a FING?